The inspiration behind Magnolia Blossom Wines is our beloved family matriarch, our Magnolia. She is a wife, mother, and grandmother whose strength, unwavering faith, and pure beauty captivates all who meet her. Wine Country has made our family blossom; one son proposed to his loving wife, while the other found his passion and spirit in Sonoma. From our family to yours, Cheers! Pat and Pam Roberts, married for 35 years, currently reside in Tallahassee, Florida. Pam, also known by the family as their “Steel Magnolia”, christened their fishing boat in honor of her. Pam and Pat are active in the political arena, locally, state, and nationally, as well as charities focusing on children, medical, and religious organizations. They are most proud of being the founders of The Seaside Interfaith Chapel in Seaside, Florida. Pat is the CEO and President of the Florida Association of Broadcasters, and Executive Producer of both “Emeril’s Florida” on the Cooking Channel and Food Network and “Bass2Billfish” on NBC Sports. 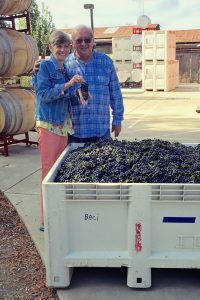 William Weese, winemaker of Magnolia Blossom, is a native of Sonoma County. During college he worked two harvests finding his passion for the wine industry. 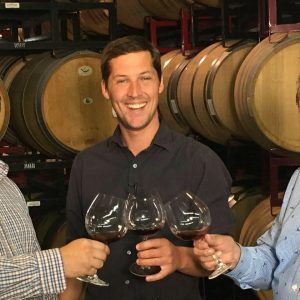 After graduating, William spent some time expanding his knowledge of wine with vineyards in New Zealand, France and Chile. Returning from overseas, he worked at The Napa Valley Reserve, Kendall Jackson and MacPhail Family Winery. His experience enabled him to develop outstanding Cabernets and Pinot Noirs. William enjoys working on single vineyard wines. Austin Roberts is a fourth generation Floridian. After high school, he joined the US Army National Guard and graduated from Infantry School at Fort Benning, Georgia. On his first trip to wine country in 2013, Austin fell in love with Sonoma County and decided to move to there to pursue a career in the wine industry. Austin interned at Kosta Browne, the premier Pinot Noir winery. It was his first introduction to winemaking during the harvest of 2013. 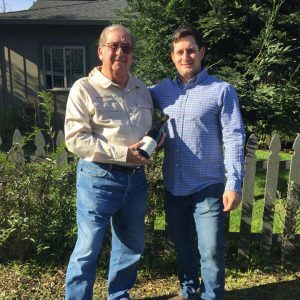 Following Kosta Browne, Austin joined the harvest team at Gary Farrell. 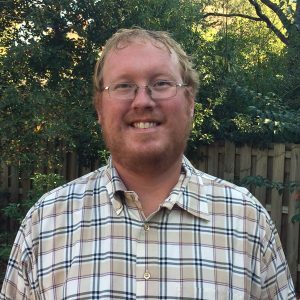 In 2015, he joined the MacPhail Family Winery, where he worked with the team to start his family’s wine, Magnolia Blossom. As a resident of Sonoma County, he enjoys experiencing the evolution of wine from the vineyards, to the grapes to winemaking. His passion continues to grow. 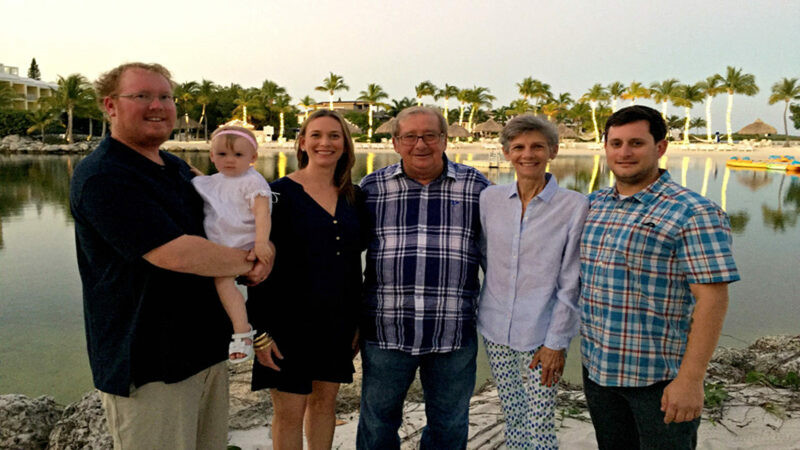 Madison Roberts is also a fourth generation Floridian. After attending Florida State University, Madison pursued the family’s passion for fishing. During the last ten years, as a captain and professional angler, Madison has managed the family’s fishing team in the Florida Keys. He has competed in numerous Sailfish tournaments throughout South Florida and the Caribbean, and is a member of the Bass2Billfish Television team on NBC Sports. In 2013 on the family’s trip to wine country, Madison proposed to his wife, Amy, standing in a vineyard in Sonoma County. They blessed their family with a daughter, Haley, in 2015. Madison oversees the marketing and sales of Magnolia Blossom. © COPYRIGHT 2017 MAGNOLIA BLOSSOM WINES. ALL RIGHTS RESERVED.